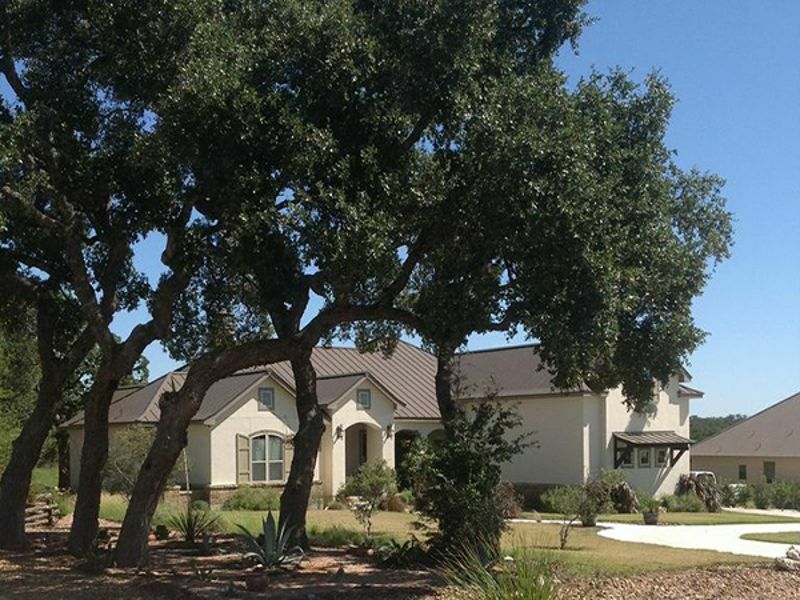 The homes at Vintage Oaks showcase a wide variety of square footage and architectural styles, but one thing they have in common is their stellar location. 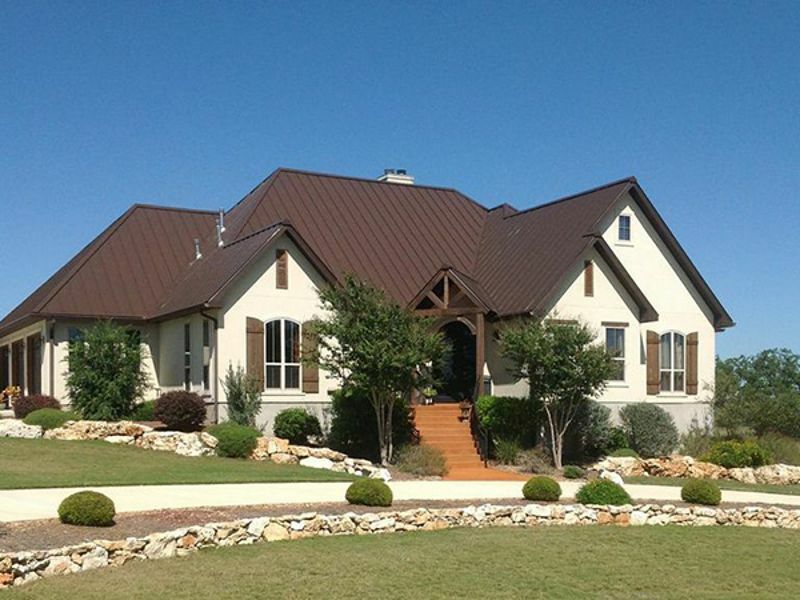 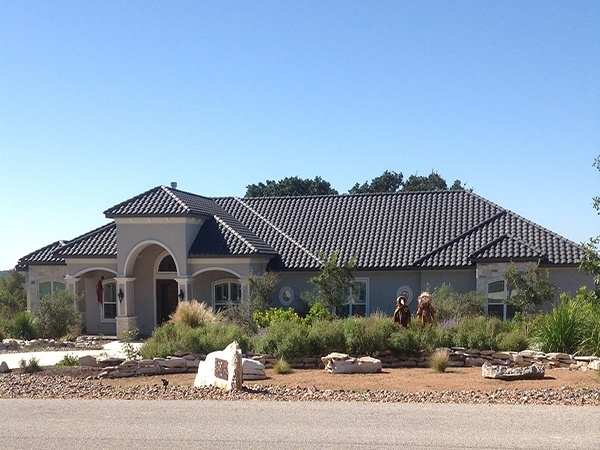 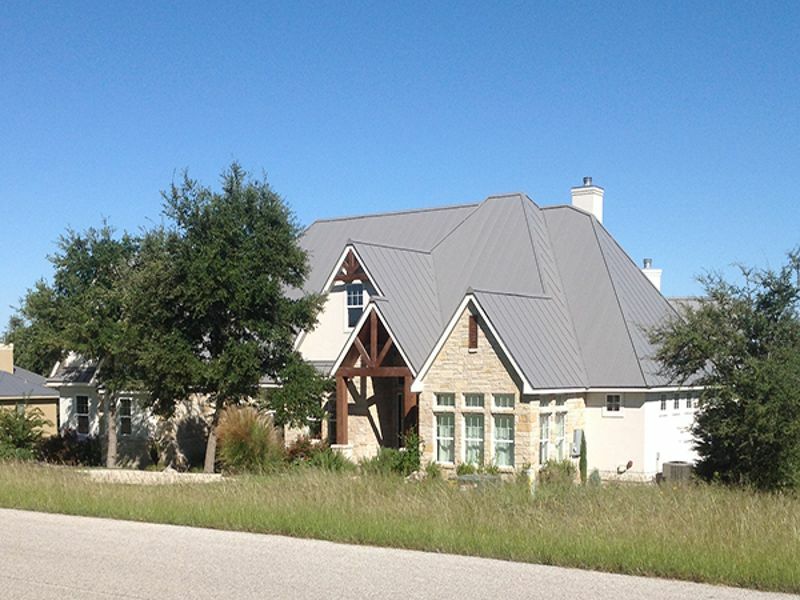 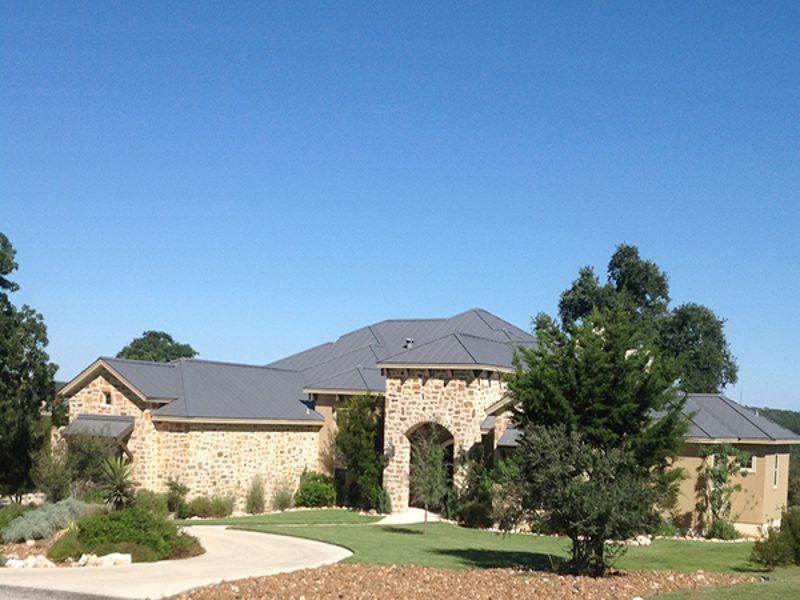 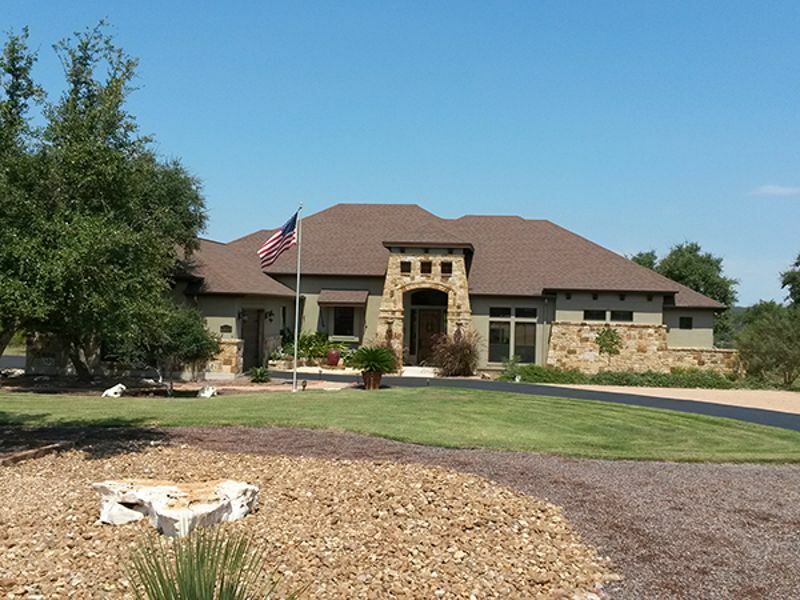 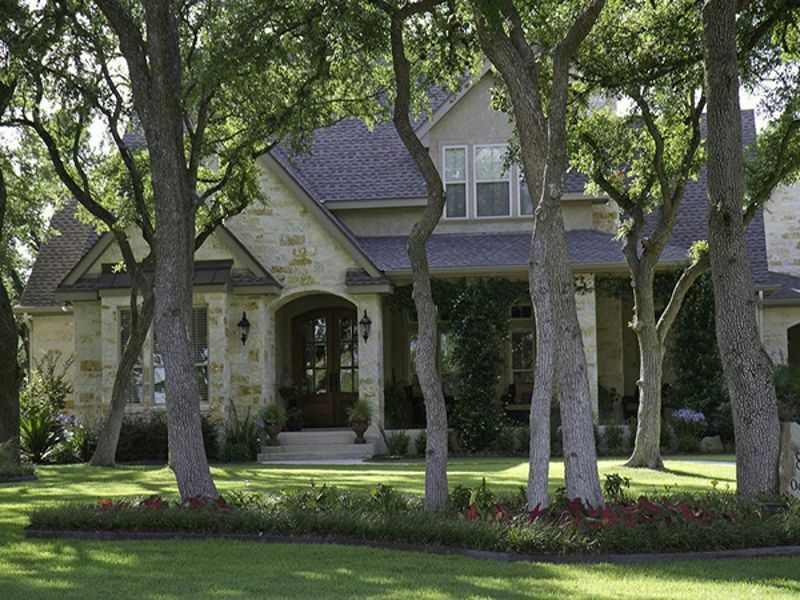 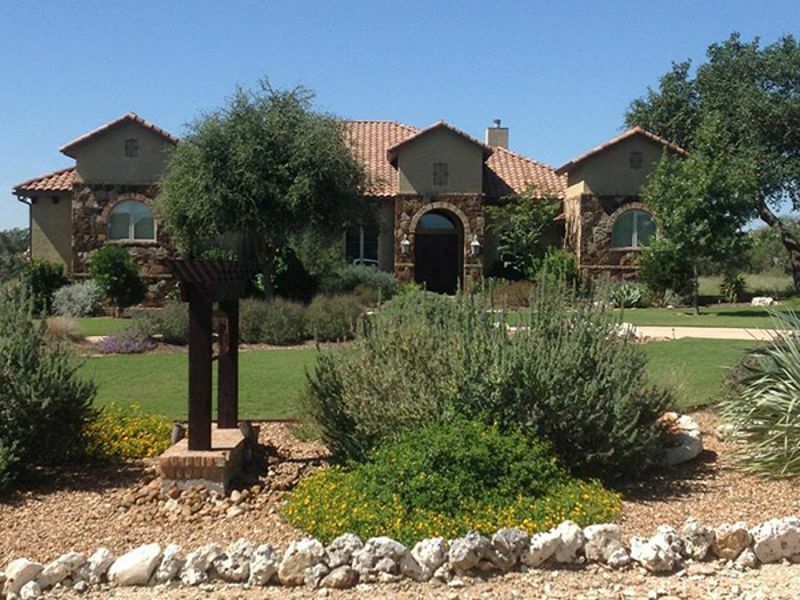 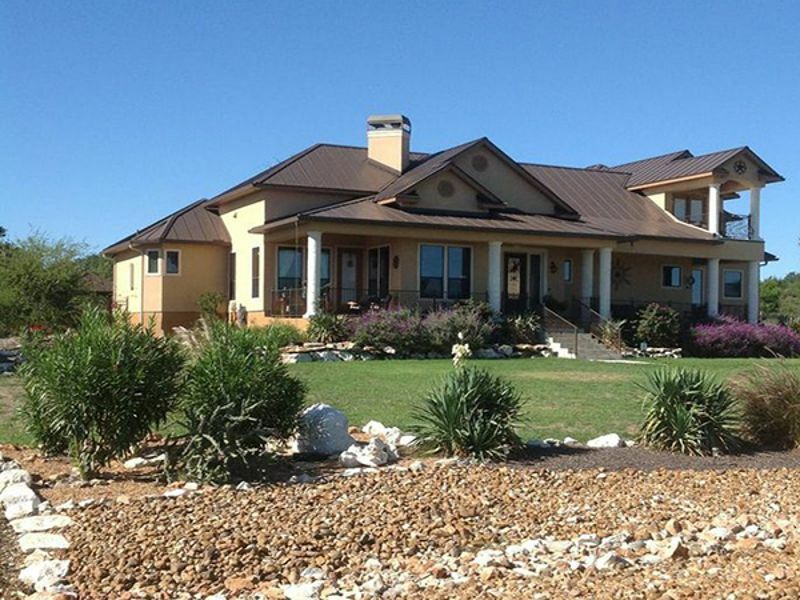 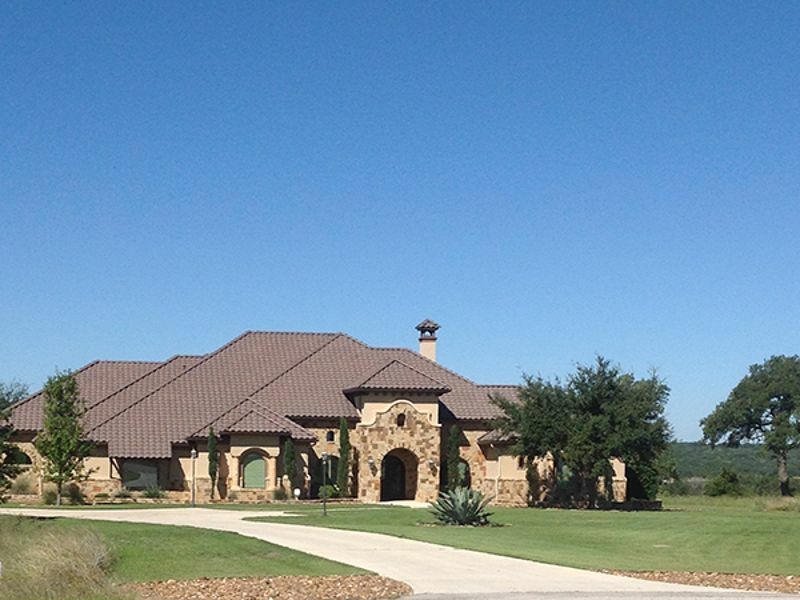 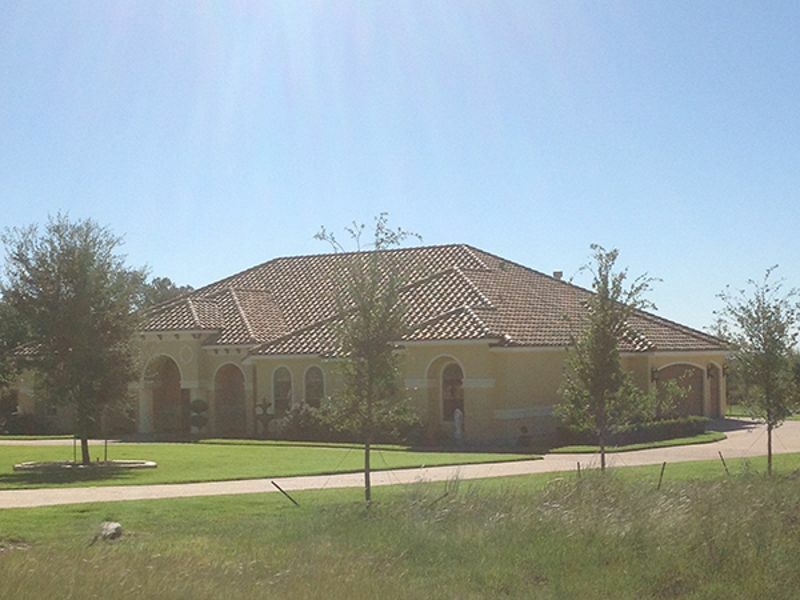 Whether you’re already in the process of building your Vintage Oaks home or are just starting your search for Hill Country land and want some ideas for your architectural design, our Gallery of Homes will help. 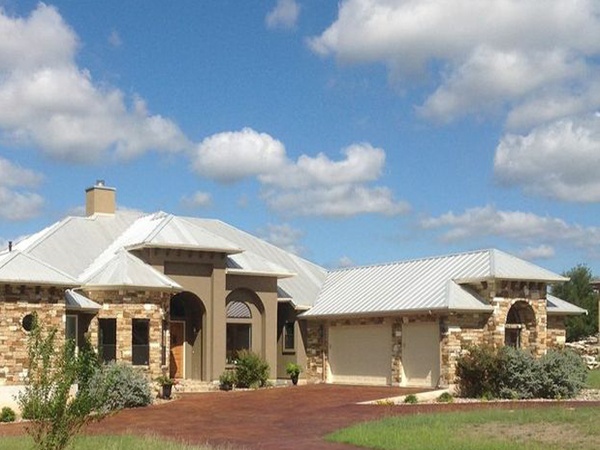 Prepare to be inspired by custom details and modern designs. 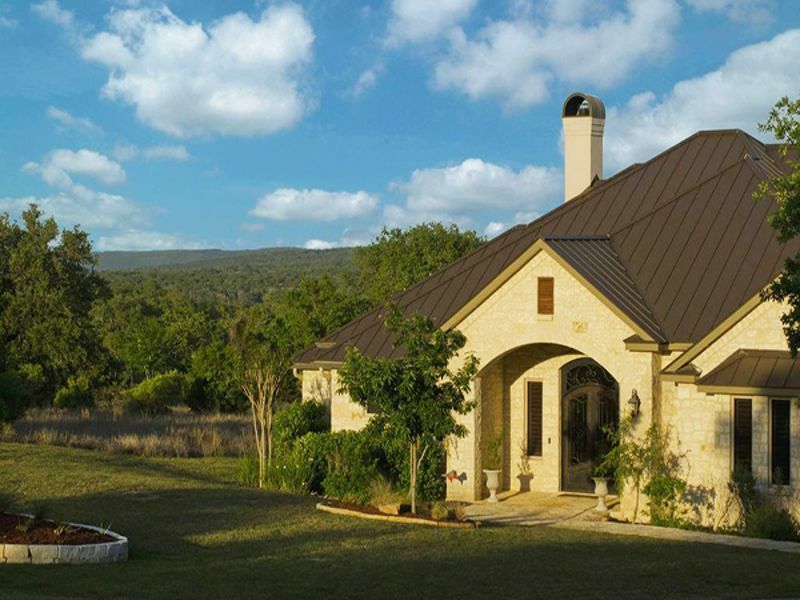 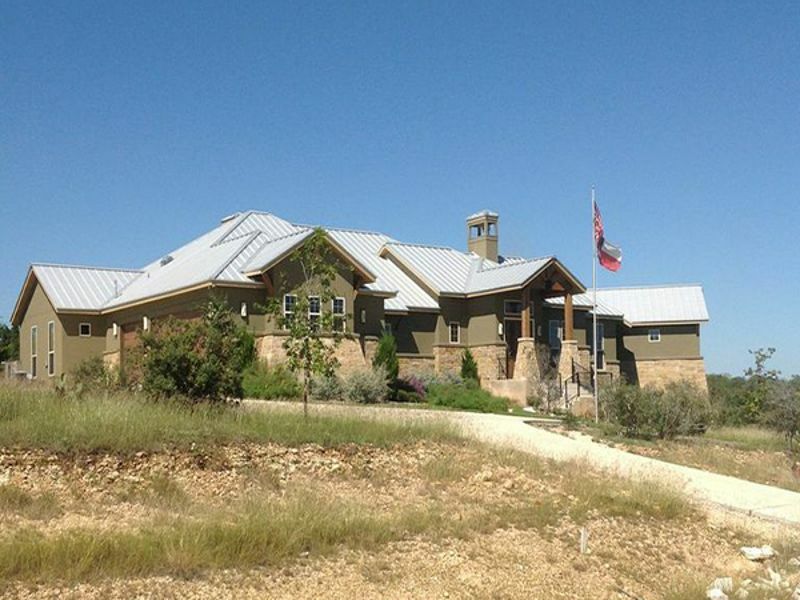 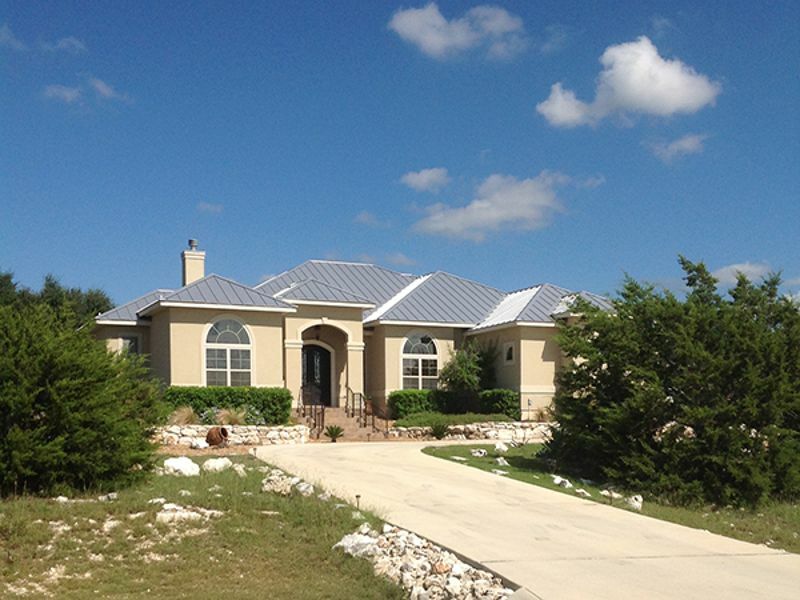 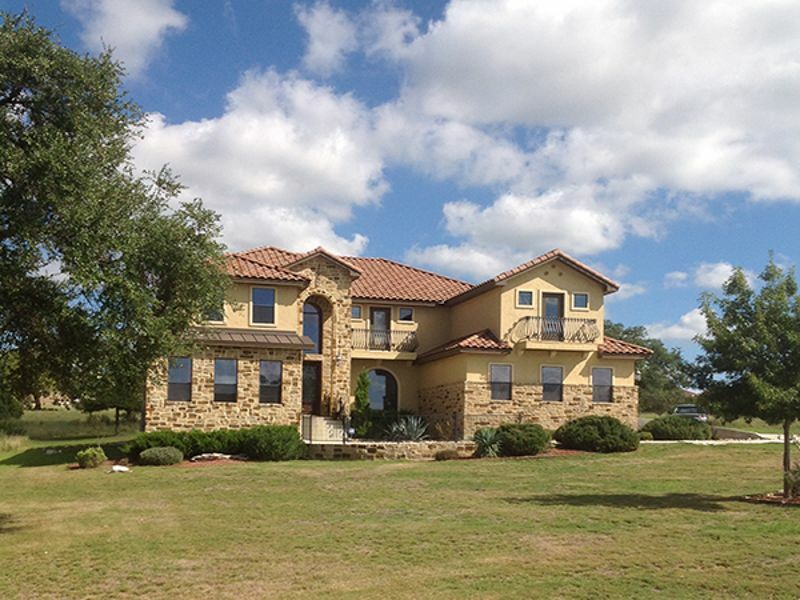 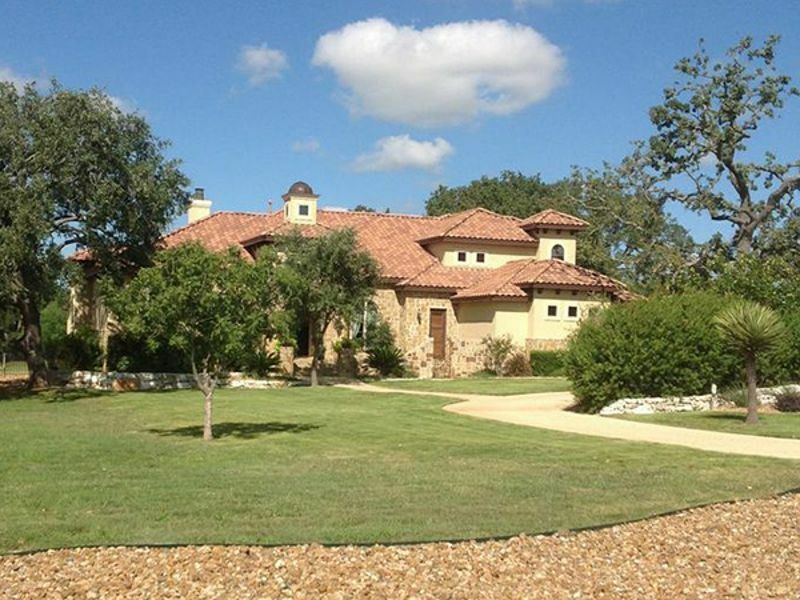 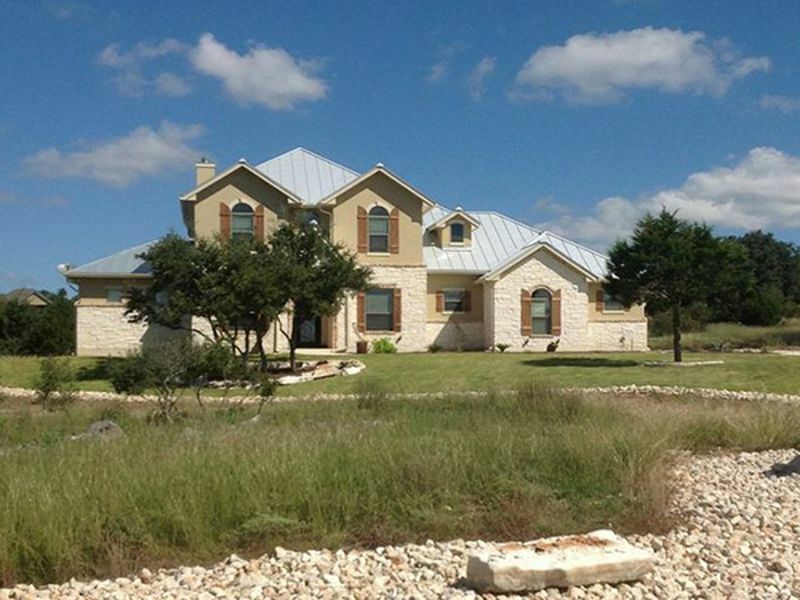 Then, click over to our blog for the Best Tips for Building a House in the Hill Country.